I am super excited about my guest blogger today! She is one of my two blogging friends that really inspired me to follow my passion for writing, and to start a blog of my own. She has been a blogger and vlogger for years, and her success just seems to continue to grow. She has collaborated with big names in the past, but has most recently been working with Target Canada to feature some of their makeup products (you may see her on their latest advertisements on YouTube). So, without further ado, please meet my beautiful friend Cheryl from Makeup by Cheryl, and read about her tips on packing your travel makeup bag. My name is Cheryl and I am a blogger/vlogger. I have a YouTube channel called MakeupByCheryl as well as a blog by the same name: www.Makeup-By-Cheryl.com. Makeup is a passion of mine. 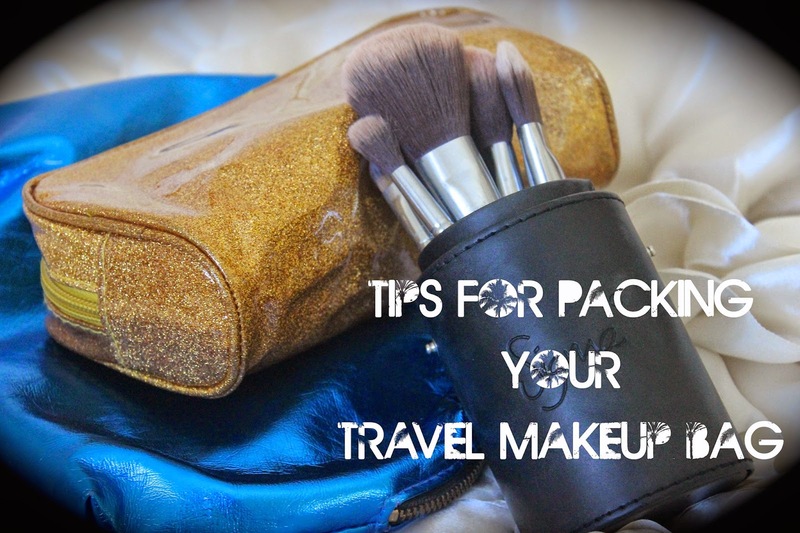 Andrea has kindly invited me to share a guest post on her travel blog and I couldn’t wait to share some of my best tips for packing your travel makeup bag! I hope you enjoy! Before your trip - My number one tip when you are packing your travel makeup bag is to pack your bag a couple days in advance and ONLY use those products you pack the days leading up to your trip. This way, you will see if you either overpacked or under packed. If there is something you missed, simply add it in before you leave and if you feel there is items you won’t use, you can remove those as well. Travel Makeup Brushes - A set of brushes is essential to me. I don’t like bringing my everyday brushes because they are bulky and would be costly to replace if lost. I have a set of brushes I specifically carry with me for travel. I use the Sigma Mr. Bunny Travel Kit because they have all the brushes you need and they are compact. Samples - Instead of bringing full-size makeup products, bring samples. I always do this to save space and you can always pack more of a variety since samples don’t take up as much space. Examples of perfect sample products, primer, foundation, moisturizer. Anything liquid that you want to save on space. If you are going on holiday and getting some sun, this also allows the option of packing a couple different shades of foundation just in case you get a tan! Compacts - Any compact you bring has the potential to break in your luggage or carry on. Try not to pack products that have “hit pan” because they are more likely to shatter. 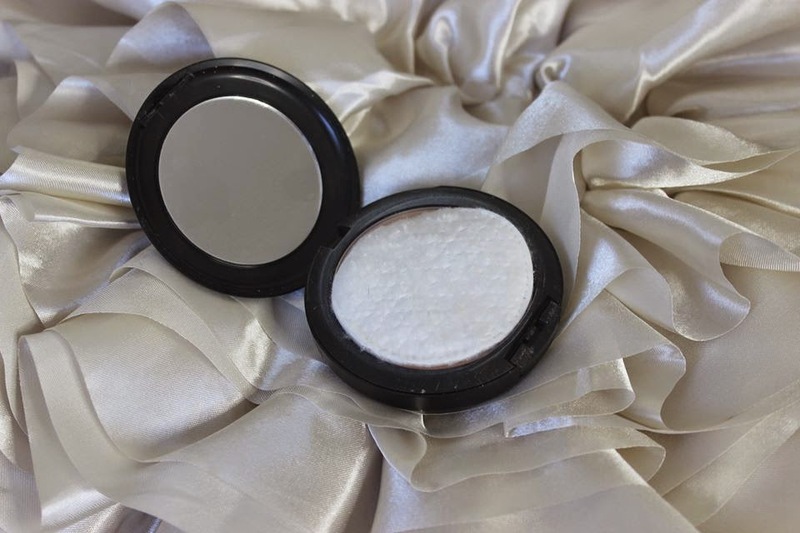 You can also put cotton rounds in your compacts and close them. This will give them extra support and cushion and they won’t likely break during travel! Favourites - Always bring your favourite products. Now isn’t the time to be testing out new items. You KNOW you love your favourite products and you could potentially have a reaction to anything new you decide to try on vacation. Two Makeup Bags - Yes. Two. You could also use one big one, but make sure you separate your liquids and your powders with a ziplock bag, or better yet, two separate makeup bags. If you are going by plane, the pressure can make any liquid product, aerosols, etc. explode! If your powders and liquids are separate, you don’t have to worry about your powders getting ruined. These are some of my favourite tips that I use for when I travel! I hope you enjoyed my tips and keep them in mind the next time you go on vacation! Thanks for reading! Be sure to follow Cheryl on her blog, YouTube Channel, Twitter, Instagram and Facebook. She often has giveaways, and great beauty tips. Her latest Halloween videos are a must see! Drea is a Canadian travel blogger who loves traveling on a budget. She is currently working in Toronto as an adult educator, while following her travel dreams. Bought this for a girlfriend of mine for her birthday, just got the bag today and it is gorgeous! It is what it says it is in the description. You will not be disappointed, it may be pricey but worth it! I am packing tomorrow and I ran on to this article, thanks for sharing, Cheryl, you saved my day! This tips is very useful, that make me know how to pack for my travel. Great guest post !